Clear Channel Communities™, the community engagement brand of Clear Channel Media and Entertainment, and Power 99 FM WUSL, Philadelphia’s top-rated radio station, announced this morning that Def Jam recording artist Big Sean will make an appearance at the first of three Peace on the Street Jams, a series of events that provide communities with resources to prevent violence and increase peace. The first of the 2013 summer series will be held today, June 27 from 3 p.m. – 8 p.m. at Great Plaza at Penns Landing in Philadelphia, and features artists Ace Hood and Sevyn Streeter. The event series is in its 9th year and includes live performances and inspirational speakers including nationally known inspirational speaker Pastor Derrick Johnson and a performance by the award winning Philadelphia Young Poet’s Movement. Gift of Life is among the sponsors who’ll be on site for the event. Ace Hood is signed to DJ Khaled’s We The Best imprint distributed by Cash Money/Universal Records, and is coming off of a Top 10 (No. 8) single, “Buggati,” with Epic/Freebandz recording artist Future. Ace has also done collaborations with Chris Brown, Lil Wayne, Rick Ross and Trey Songz. 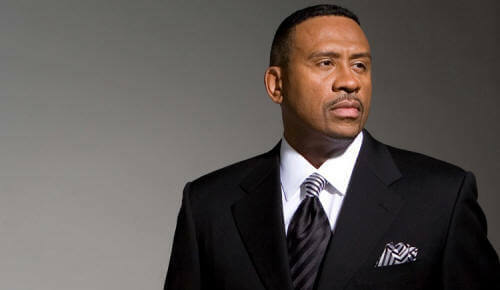 His forthcoming album, Trials and Tribulations, will be released later this summer. 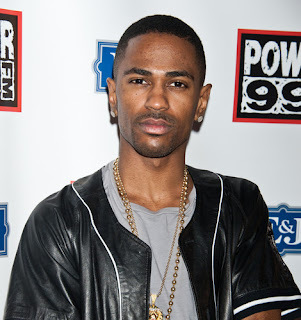 Def Jam recording artist Big Sean’s career has exploded since the release of his debut album ‘Finally Famous.’ In addition to being recognized by GQ Magazine as 2012’s ‘Hottest Rookie’ and picking up honors at the 2012 BET Awards for ‘Best New Artist,’ Sean most recently received double Grammy nominations for his collaboration with mentor Kanye West for “Mercy” which also featured G.O.O.D. Music / Def Jam label mate Pusha T and 2 Chainz. The second event will occur Thursday, August 1 from 3 p.m. - 5 p.m. at the Robert Johnson Park in Camden, and the final event of the season will be on Thursday, August 29 from 6 p.m. – 8 p.m. at the Chester Park in Chester, PA. Line-ups of these events will be announced shortly.